White has always been a symbol of luxury and elegance. 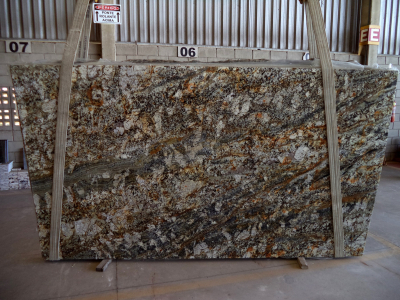 This natural stone is semi-exotic granite from the origin land Brazil. Great bearing capacity and extraordinary hardness depict this stone. It is a genuine luxury for all your senses. 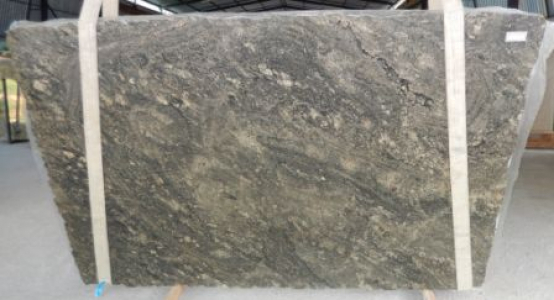 Such exclusive variety of granite provides infinite possibilities for application.  It is also one of the most demanded products for interior and exterior decors in Raleigh, NC. 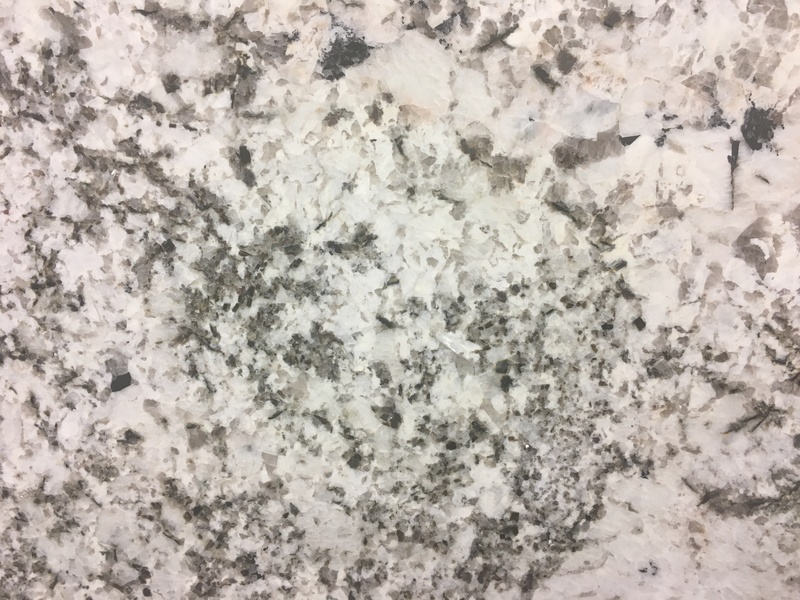 Available in 3CM slabs, this stone is not an option worth rejecting.